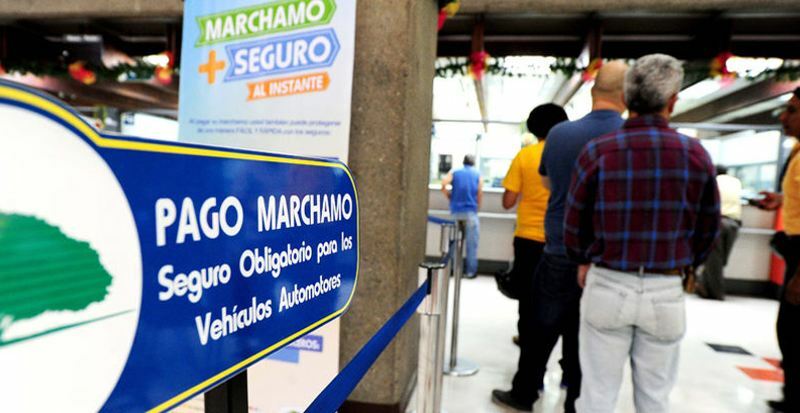 COSTA RICA NEWS – If you own a vehicle in Costa Rica open your wallet as the collection of the 2015 period of the annual “Marchamo” (vehicle circulation permit) starts today. 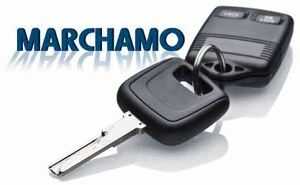 The Marchamo is payable on all 1.2 million registered vehicles in the country. The deadline for paying is December 31. After that late charges and interest accrue. And unlike in years past, there is no grace period, the Policia de Tránsito will start fining drivers, starting on January 1, driving vehicles without the 2015 Marchamo. The good news is that this year the cost is sliglty lower than last, this due to a reduction in the Seguro Obligatorio de Automóviles (SOA) – Compulsory Automobile Insurance, which fell by an average of 7%. The SOA represents about 20% of the total amount. The main beneficiaries of the reduction are owners of light passenger vehicles, for whom the SOA dropped 9%. 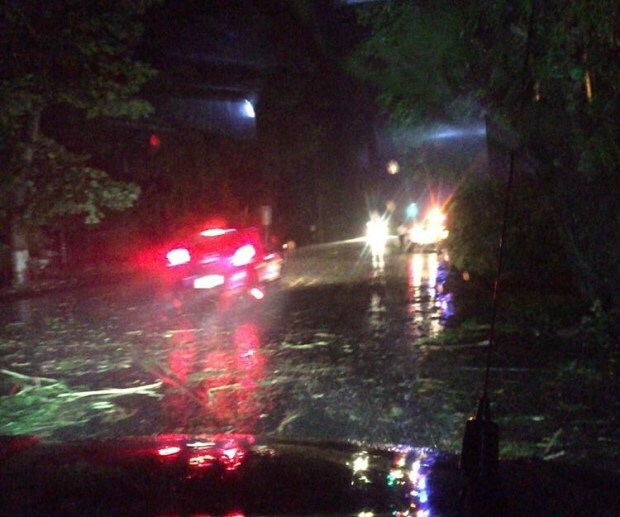 The reduction, according to the Superintendencia General de Seguros (Sugese) – Insurance Superintendence, is largely based on volume: more vehicles on the road, means more vehicles covered, resulting in lower premiums. In addition, the property tax portion of the Marchamo also dropped 5% this year, according to the Ministerio de Hacienda (Ministry of Finance). However, some components that make up the Marchamo did increase. The total cost of the Marchamo includes, in addition to the SOA and property tax, a fee of (¢10.317) for the Consejo de Seguridad Vial (COSEVI), ¢200 for municipalities, ¢104 colones for wildlife, and 13% sales tax. The last one can be argued as a tax on tax.